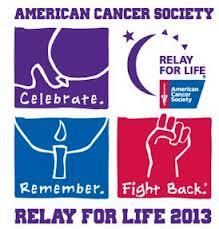 On April 27th, the American Cancer Society’s Relay For Life is coming to Menifee. 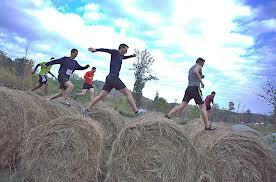 Every year, this event draws more than 4 million people in over 20 countries who participate in this global phenomenon to raise funds and awareness to help save lives from cancer. Celebrate, remember and fight back by sharing/participating in this memorable event with your Audie Murphy Ranch neighbors. Relay For Life of Menifee is being held at Paloma Valley High School and starts at 9 a.m. Learn more.